The Golden State Warriors' Steph Curry is all kinds of amazing on the basketball court, and today, he was officially named NBA MVP for the second season in a row -- after an unprecedented unanimous vote. His 3-pointer record is so outrageous that this season, he even bested his "virtual" self in the "NBA 2K16" video game. 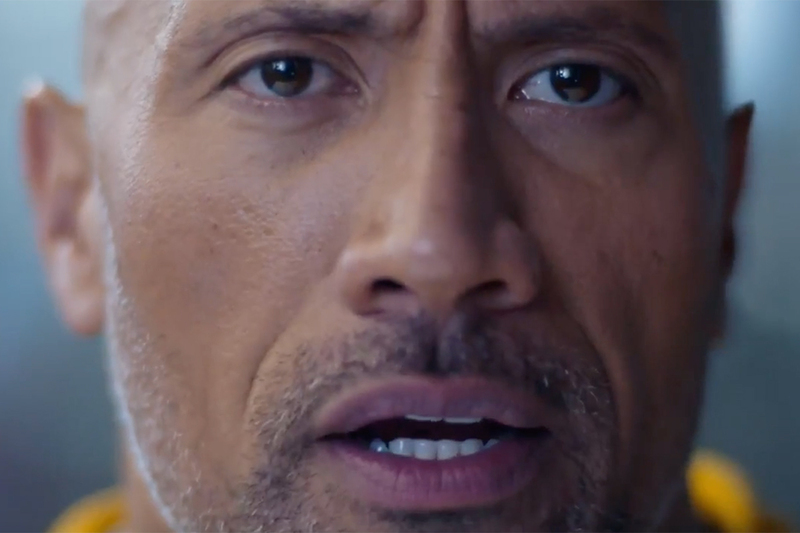 Under Armour and Droga5 are having fun with this mind-boggling tidbit in a new ad celebrating Curry's new title and boss skills. 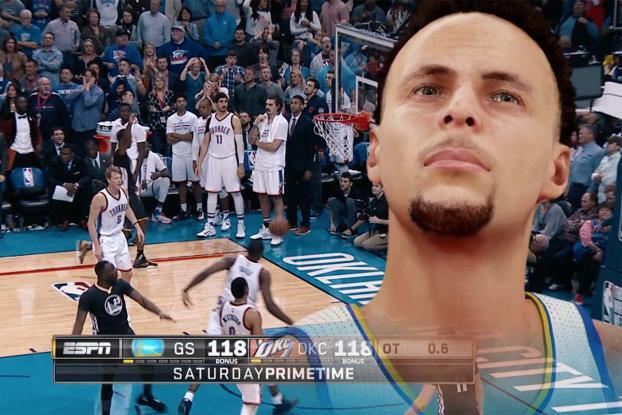 The spot depicts videogame Curry looking on with awe at real-world Curry sinking a series of impressive baskets -- shots he'd never seen in the digital space. But that's not all. Within the game itself, 2K Sports is raising virtual Curry's stats to be more in line with reality by bringing his game rating up to 99 for a 30-hour window (a nod to the player's jersey number). To see the change, players will need to download a roster update, which will also unlock a new MVP colorway of the Under Armour Curry Two shoe. 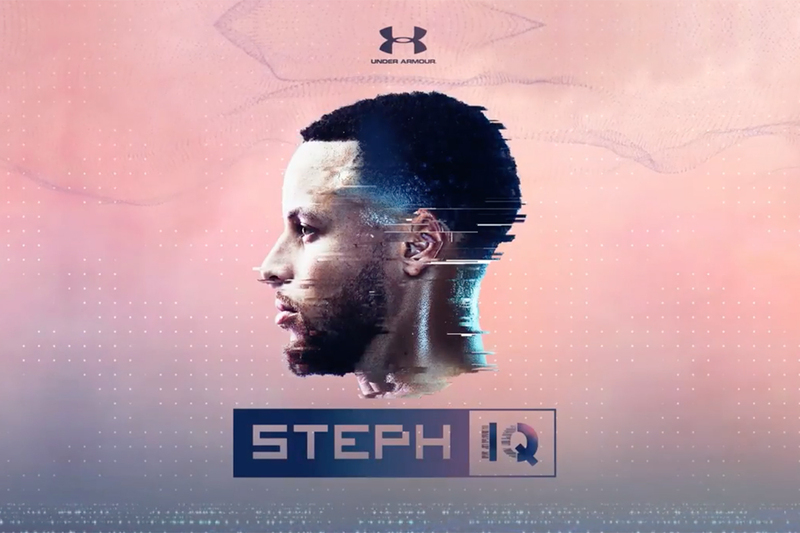 Under Armour has also been celebrating Curry's skills with a social campaign in which it's released a new film with each 3-pointer he makes on the road to the finals.